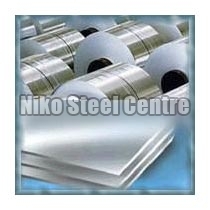 The company is engaged in the supplying of exceptional quality Steel Sheets & Plates in the market. 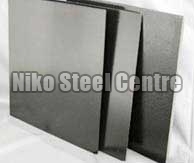 Our Steel Sheets & Plates are made available in wide range of thickness, sizes, grades and specification. The Stainless Steel Sheets and Stainless Steel Plates are highly durable as they are manufactured from the best quality of stainless steel and copper. They are wide on demand for various industrial applications in the sectors like chemicals, fats & fertilizers, sugar mills & distilleries, cement industries and so on. 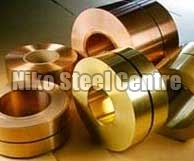 In addition to this, we are one of the most reputed Copper Sheets & Plates and Suppliers from India.